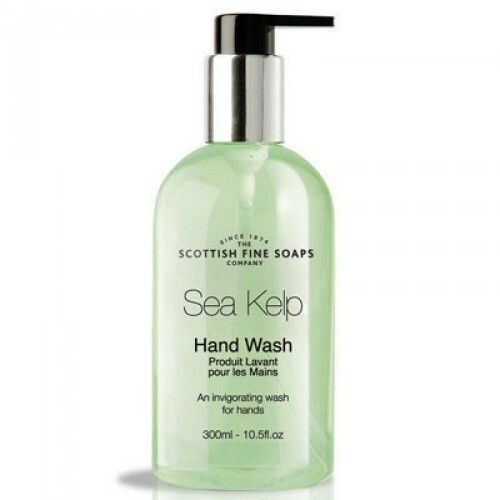 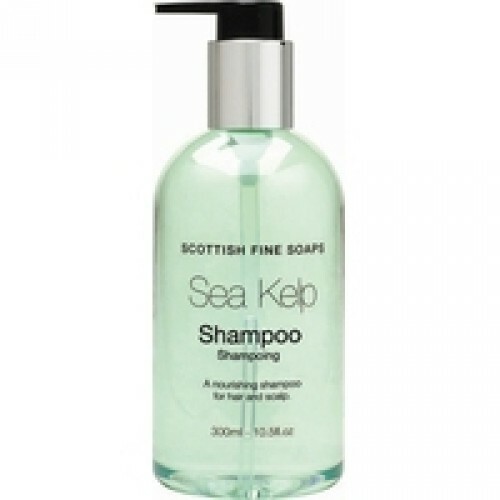 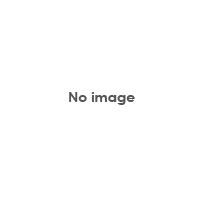 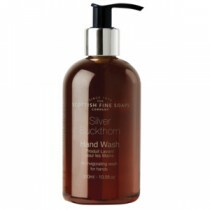 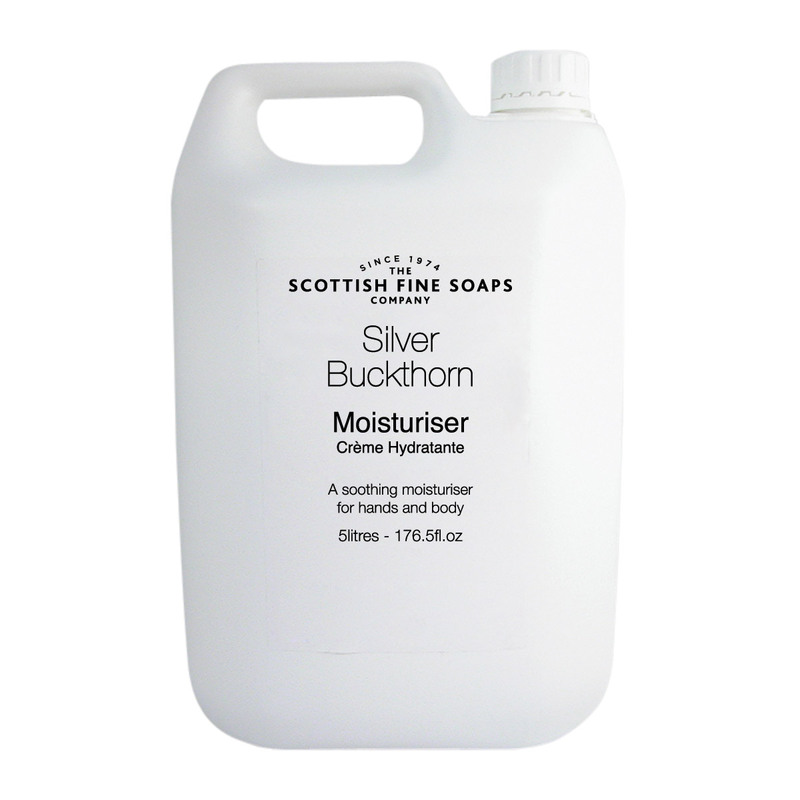 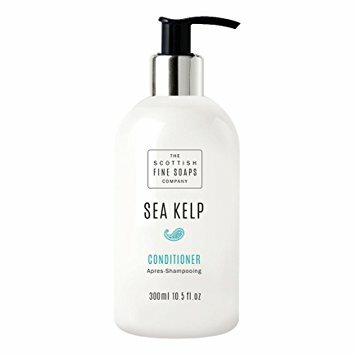 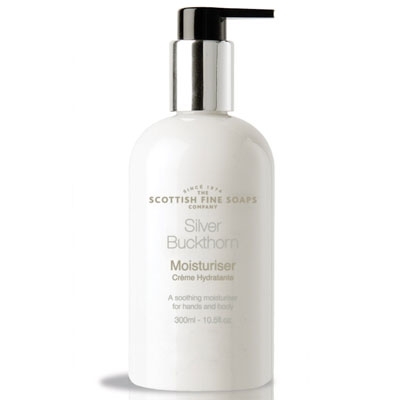 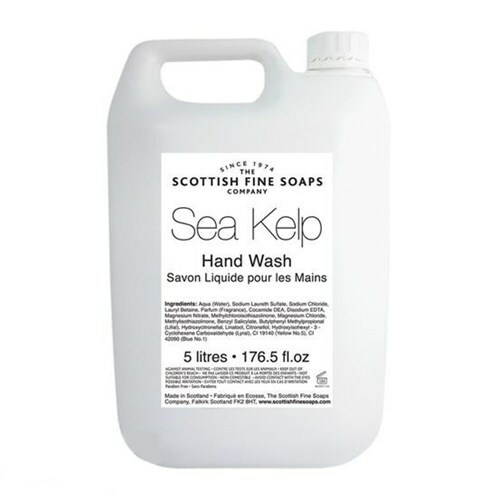 Scottish Fine Soaps is an industry-leading brand, supplying fine-scented, high quality hand-washing products to domestic homes and professional consumers. 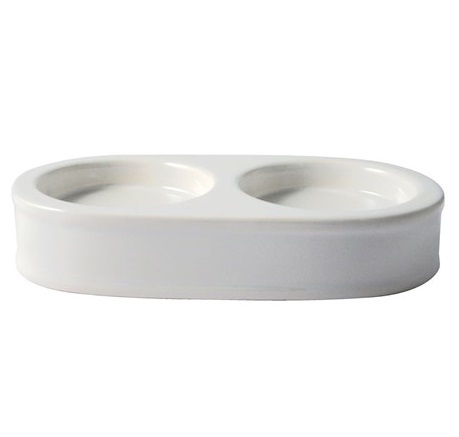 Their products are widely used, and can be most commonly found in hotels and catering establishments. 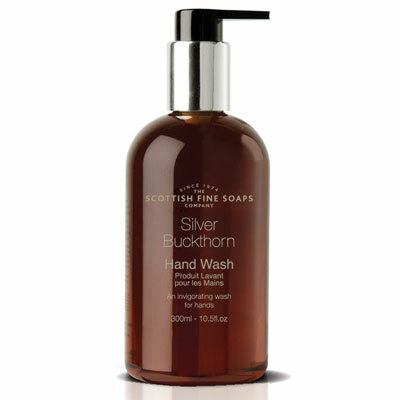 The chances are that if you have ever used a high-quality hand-wash and loved the scent, it was one of theirs. 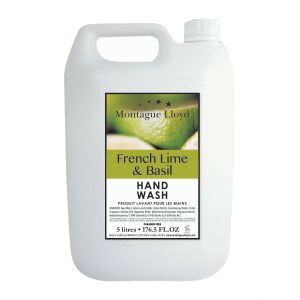 We stock a range of ours and our customers' favourites.